A wonderful early record from the great Steve Miller – a set that calls out its soulful intentions with a cover dedication to Mahalia Jackson and Junior Parker! 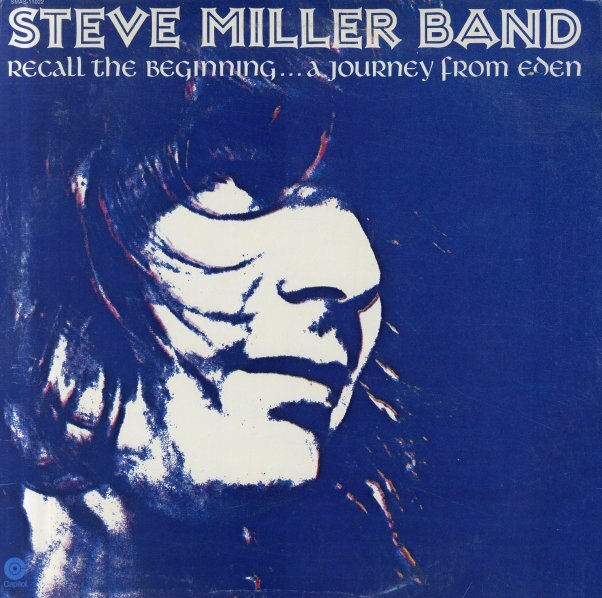 Miller never copies the work of either artist, but instead really does a great job of channeling the soulful spirit of their generation through the new attitude of the Bay Area scene – often working with backing vocals alongside his lead, with a soul harmony approach that makes a few tunes straight soul swingers – while others have those funky blues currents that Steve always did so well. The great Ben Sidran produced – and gives the album the same criss-crossing of styles that his own early 70s albums showcased so well – and titles include "Fandango", "Love's Riddle", "Heal Your Heart", "Welcome", "Enter Maurice", "Somebody Somewhere Help Me", "The Sun Is Going Down", and "Journey From Eden". © 1996-2019, Dusty Groove, Inc.